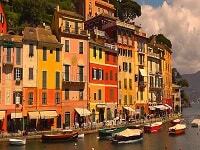 The 11-Day Venice, Florence, Rome Art & Food Italy tour spends a leisurely 3-nights in each of these great Italian cities. 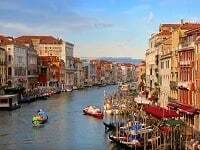 Join ItalianTourism.us to revel in renowned attractions and exquisite sites; Doge’s Palace in Venice where travelers will see the beautiful rooms decorated by 16 century artists, Piazza Della Signoria in Florence, Rome’s Colosseum, plus so much more during their 10-day immersion into “la dolce vita”! 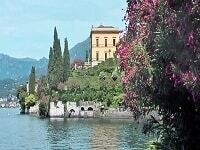 Experience vinegar tasting in Modena and a wine tasting at a castle in Umbria. But we are sure your heart and soul with delight in the unforgettable sights disseminated along the way. Piazza San Marco in Venice, Michelangelo’s masterpiece of the David at the Accademia in Florence and the ceiling frescoed by the artist in the Sistine Chapel in Rome, the grandeur of St. Peter’s Square in the Vatican city, St. Francis’ town of Assisi, a Unesco World Heritage Site. Even though the included city tours will show the “essential” sights of each city, there will be unlimited art, monuments, landmarks to be discovered and side walk cafes, trattorias and places to mingle with Venetians, Florentines and Romans to enjoy the leisurely way life is lived in Italy. Depart the United States on your overnight flight to Italy. 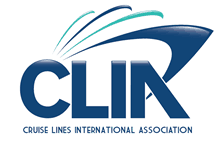 Submit form or call 800-227-1577 for airfare from your home airport to Italy.